Get two years of hands-on ministry experience at Christ Community Church in Omaha, NE. Riley was raised in the church his entire life. He became a follower of Jesus at a young age, but didn't feel a call to ministry until his senior year of high school after starting a 'Fellowship of Christian Athletes' program in his school. Leading FCA that year was developmental in his faith journey and in his journey as a church leader. He then decided to attend Nebraska Christian College, and after gaining a degree in Christian ministry he pursued the church residency at Christ Community Church. 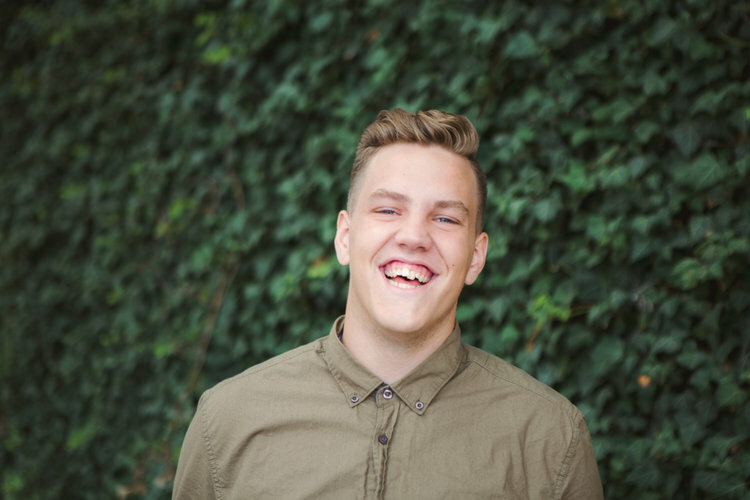 Through the high school ministry at CCC, he’s had the opportunities of leading ministry though preaching, small groups, planning events, and being a light to students.